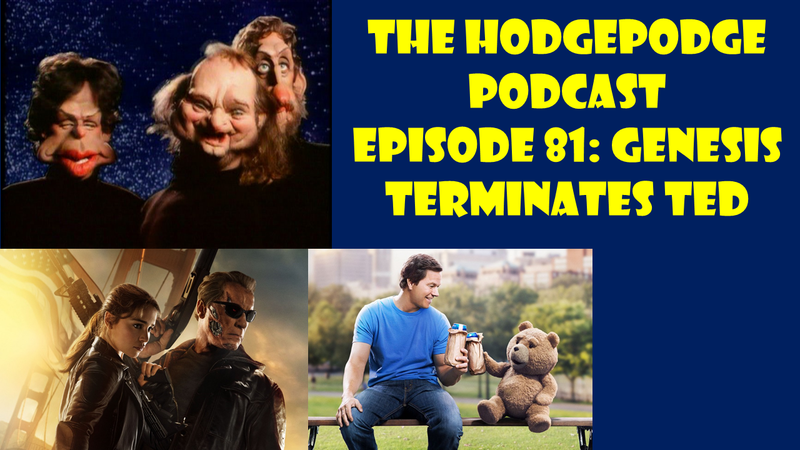 This entry was posted in Podcasts and tagged 2015, Creed, Episode, Film Reviews, Films, Genesis, Genisys, Hodgepodge, Movie Reviews, Movies, Podcast, Rocky, Seth MacFarlane, Ted, Terminator. Bookmark the permalink. 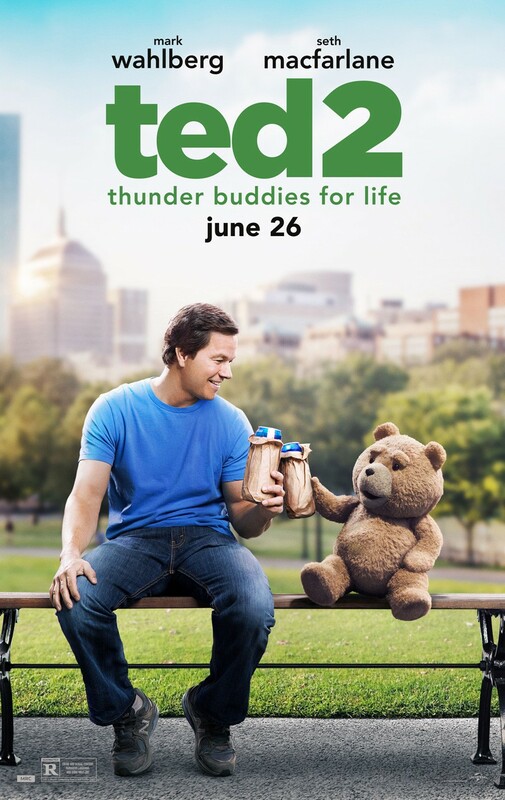 This entry was posted in Reviews and tagged 2015, Amanda Seyfried, Film Reviews, Films, Giovanni Ribisi, Hodgepodge, Mark Wahlberg, Michael Dorn, Morgan Freeman, Movie Reviews, Movies, Patrick Warburton, Podcast, Seth MacFarlane, Ted 2, teddy bear. Bookmark the permalink. It’s another video review from Doug and Dirty A! Find out why there’s “A dollar’s worth of comedy” in this one! 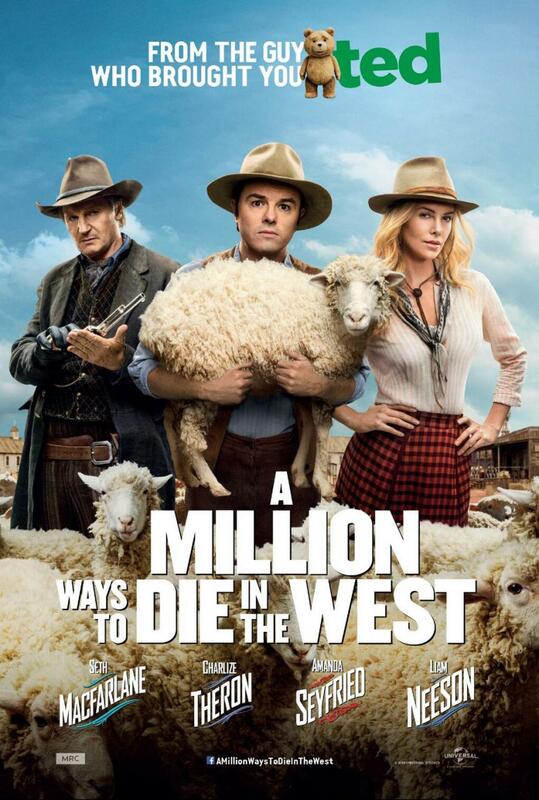 This entry was posted in Movies, Reviews and tagged A Million Ways to Die in the West, Film Reviews, Films, Hodgepodge, Movie Reviews, Movies, Podcast, Reviews, Seth MacFarlane, Summer 2014. Bookmark the permalink. In Episode 37, Doug and Dirty A deliver their verdict on Godzilla and an early review of A Million Ways to Die in the West. 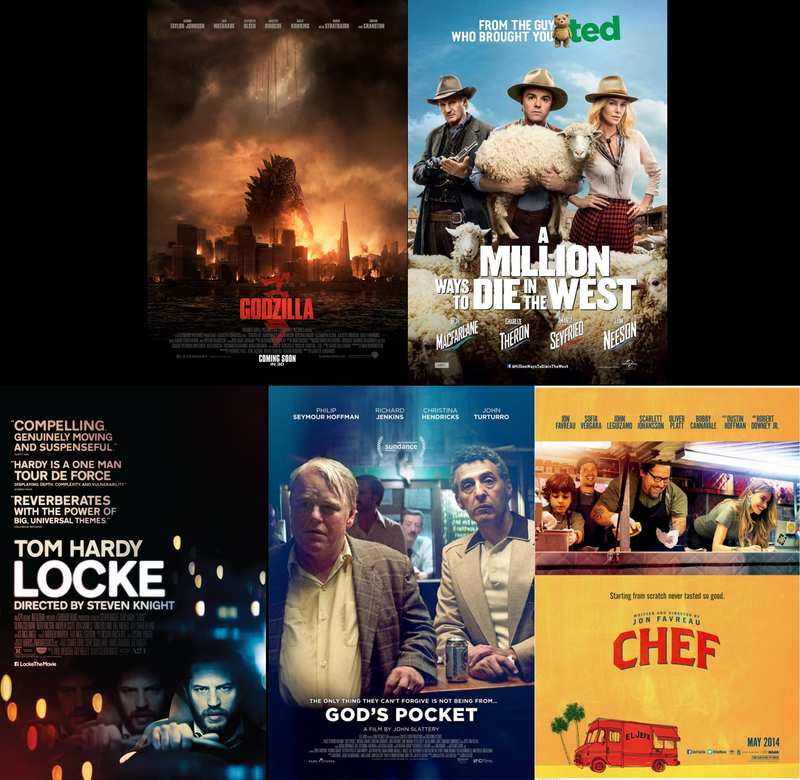 In-between those two films, they discuss three indie films that are in theaters now: Locke, Chef, and God’s Pocket. Thanks for listening! 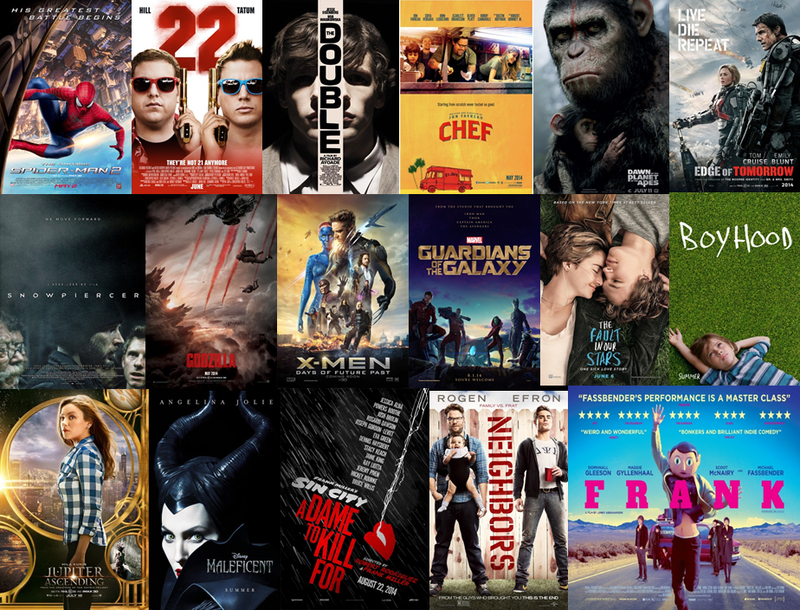 This entry was posted in Movies, Movies, Podcasts, Reviews and tagged 2014, A Million Ways to Die in the West, Chef, Film Reviews, Films, God's Pocket, Godzilla, Hodgepodge, Jon Favreau, Locke, Movie Reviews, Movies, Podcast, Reviews, Seth MacFarlane, Summer 2014, Tom Hardy. Bookmark the permalink. This entry was posted in Movies, Reviews and tagged A Million Ways to Die in the West, Charlize Theron, Film Reviews, Films, Hodgepodge, Movie Reviews, Movies, Neil Patrick Harris, Podcast, Reviews, Seth MacFarlane, Summer 2014. Bookmark the permalink.